We’ve all had the debate, right? And we all spend far too much money on various different brands each year, only to be let down. It’s time somebody set the record straight for consumers everywhere. 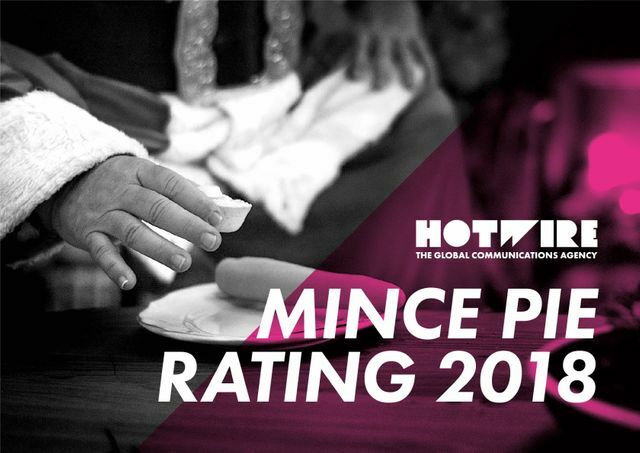 Hotwire has its very own specialist Analyst Relations practice and if there’s one thing the team loves getting stuck into as much as a detailed analyst report, it’s a tasty mince pie. Thus, what better way to cap the year off than to produce our very own report in the same spirit, providing a rating of those tasty treats we all love? Now, let’s be serious for a moment. There was no messing around here, nor were flippant biases accepted. This was treated with the seriousness that the purchasing of mince pies so deserves. 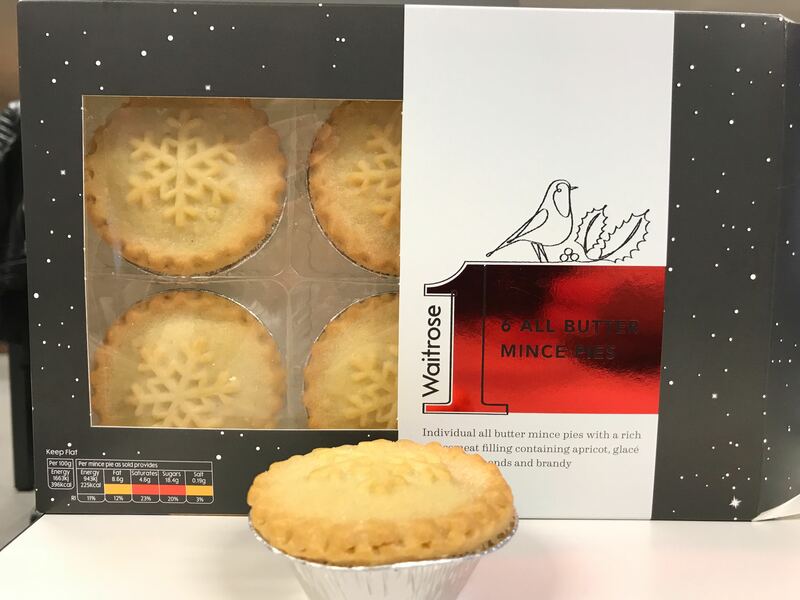 True to any good analyst report, the team’s research methodology provides a graphical positioning of three types of mince pie: the Upper Crust, Mincing in the Middle, and the Soggy Bottom. 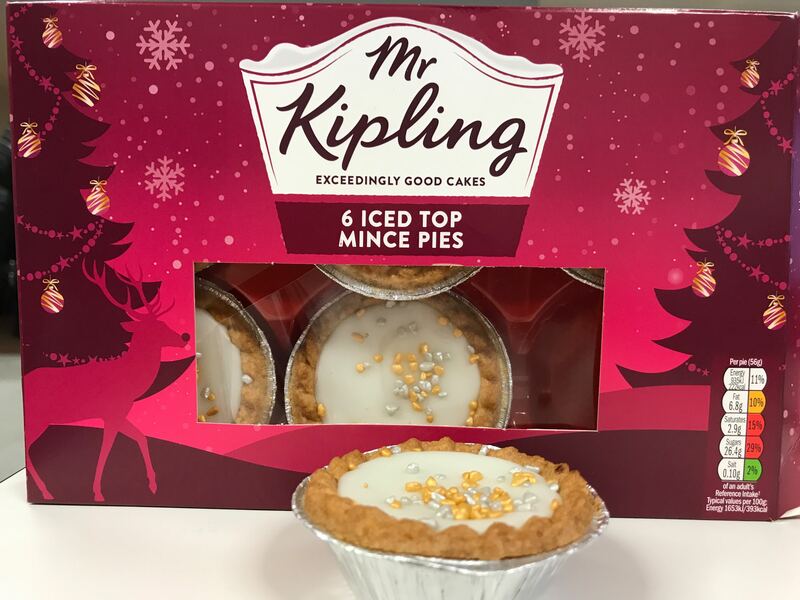 As should be apparent, this report is not based on any analyst report and is instead based on what we considered the criteria crucial to a good mince pie. It should also be noted that no brands influenced their rating in this report. Our own wallets suffered just as much as our waistlines for the cause. If your brand didn’t feature in the report, your product was too hard to get a hold of and perhaps should be a consideration for your 2019 sales strategy. 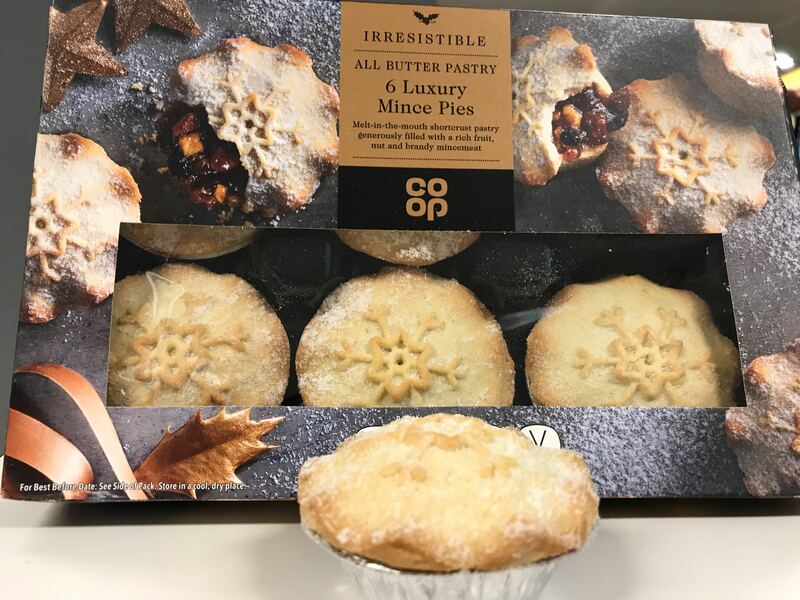 Taste alone does not a good mince pie make and with this in mind, the following criteria have been considered, ranked on a ten-point scale and weighted according to importance (taste, pastry and mincemeat were weighted to be more important than look and packaging) to produce an overall score and then checked against cost per pie to provide a definitive rating. Look: How visually appealing is that sweet delicacy? 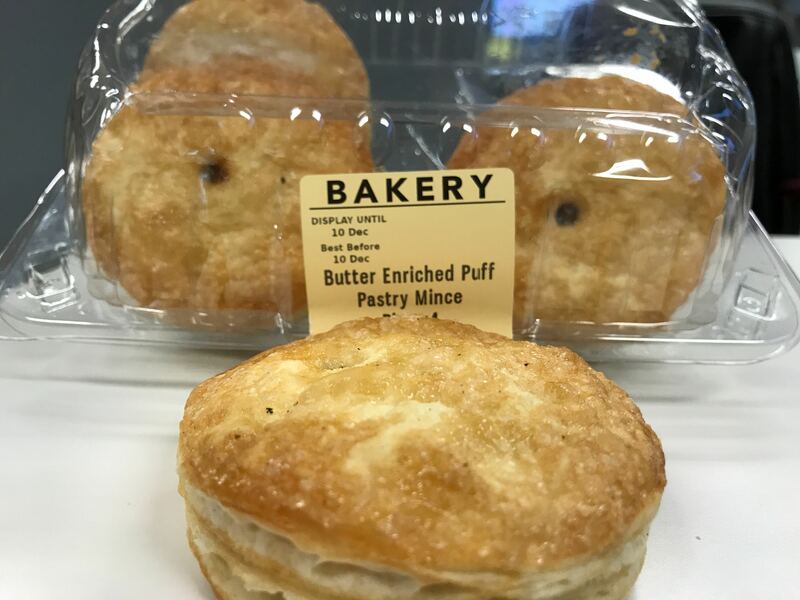 Taste: How well does the balance of mincemeat to pastry pair? Pastry: How crumbly is that bad boy and is it buttery enough? Mincemeat: How well does the mixture of chopped dried fruit, distilled spirits and spices come together to make that gooey goodness? Packaging: How much effort was put into the box itself? The Upper Crust consists of those gloriously delicious pies that deserve a place in every home over the festive period. 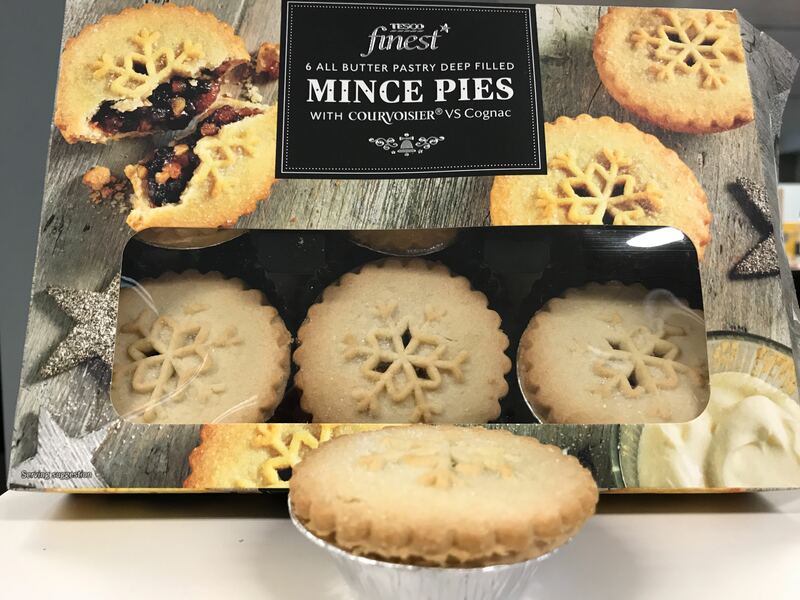 They look good, taste good and are certain to satisfy your mince pie craving this season. A visually appealing pie that held up well under scrutiny. Props to Tesco for including a little Courvoisier in the mincemeat. Every little helps, eh? Mincing in the Middle consists of the more average mince pies that can be relied upon if one absolutely had to get a mince pie fix. These are the inoffensive ones, neither bland nor spectacular. The ones to take to the awkward family get-together or office party, then, whilst you save that oh-so-special box for yourself when you get back to your own place! 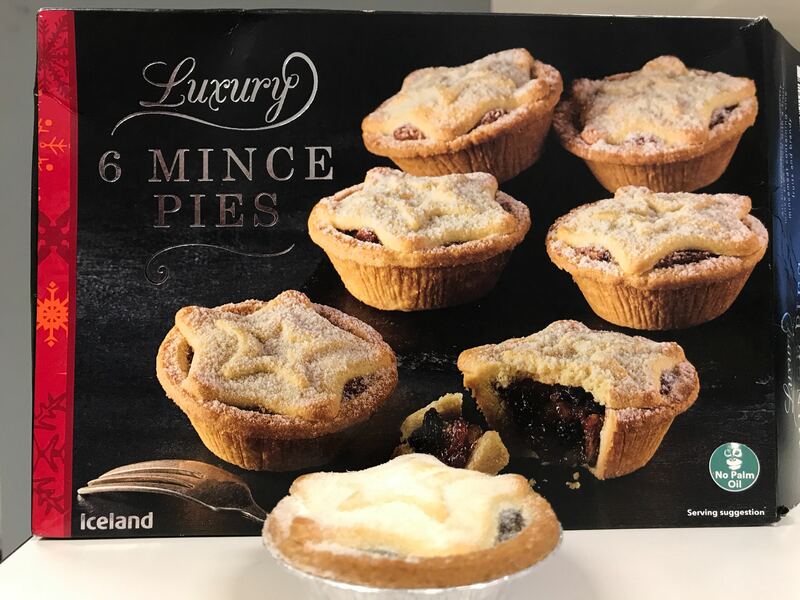 This isn’t just any mince pie, or is it? 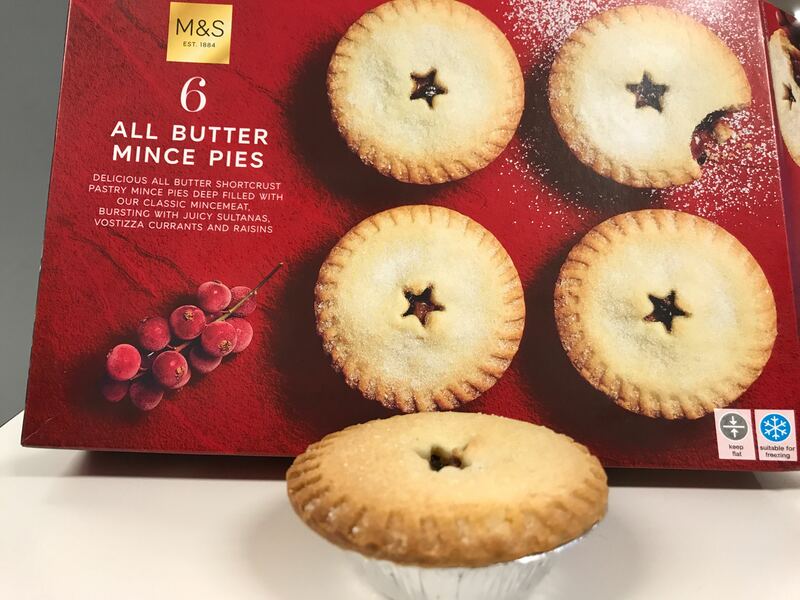 Just missing out on The Upper Crust status, the M&S mince pie has a lot going for it. Ultimately, it does the job but lacks a little wow factor. 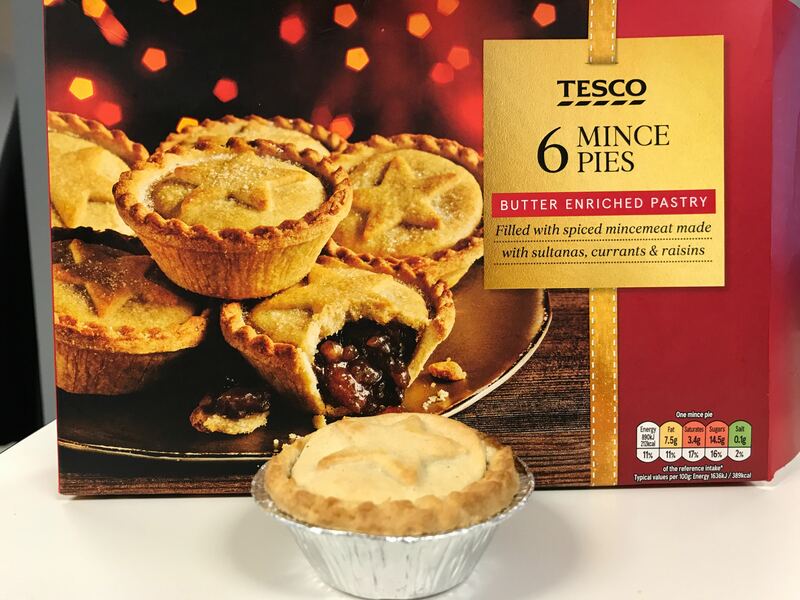 Tied with the generic Tesco mince pie for the cheapest, you can do a lot worse than the Sainsbury’s mince pie. 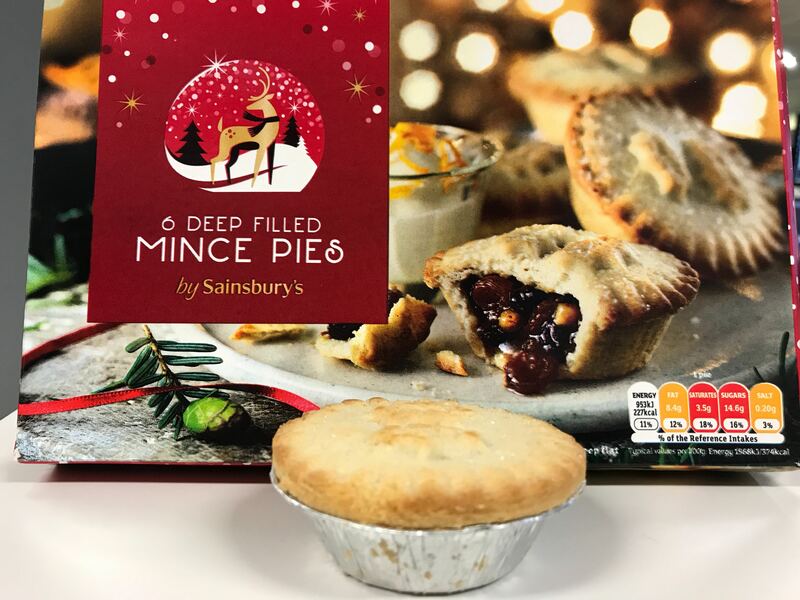 Ultimately lacking in polish, this mince pie has to be applauded for its overall flavour. A tasty treat indeed, held back by the kind of presentation one could expect from a nursery playdough class. Come on, Tesco! Perhaps the most middle of the pack of the middle of the pack. Uninspired yet inoffensive, with surprisingly appealing packaging. Reminds one of a certain phrase about the use of glitter when polishing isn’t an option. A lesson in bourgeois frailty, this overpriced mess was about as appealing as Theresa May’s Brexit strategy (sorry, Tezza). 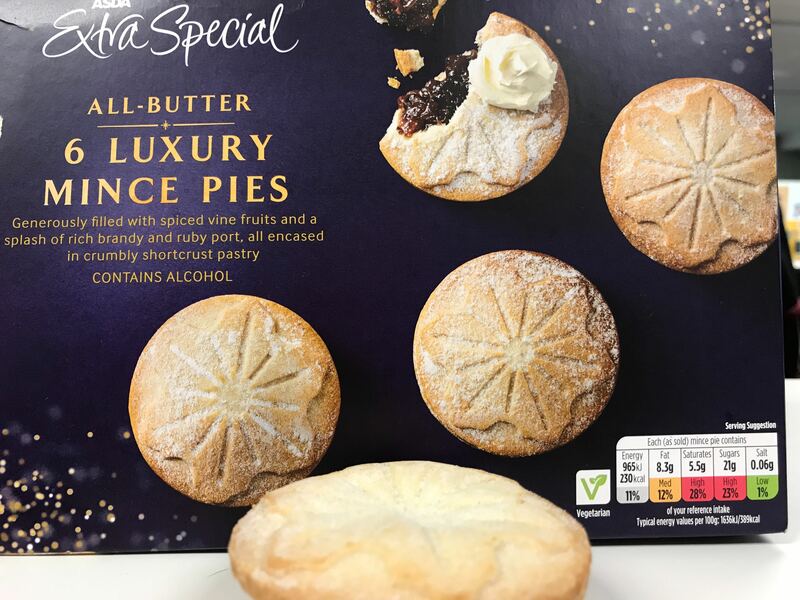 About as gaudy as an X Factor finalist’s first music video, this festive disaster only saved itself from appearing in the Soggy Bottom because it seems no amount of sugar is too much for some of the team. And with that we come to the Soggy Bottom. Only one pie was bad enough to qualify for such status. This offensive assault on the taste buds provoked such a bad reaction from the team that some petitioned to have it disqualified from the report. Like all good petitions, it was acknowledged and then ignored, as should be the case with this product.